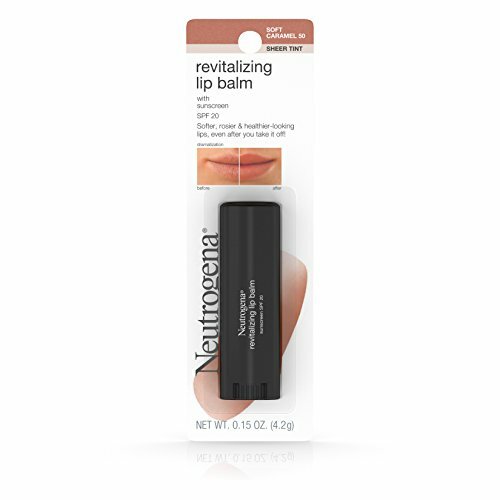 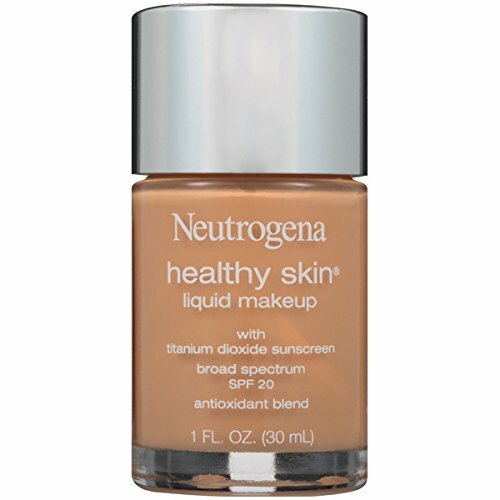 Neutrogena Healthy Skin Liquid Makeup Foundation, Broad Spectrum Spf 20, 105 Caramel, 1 Oz. 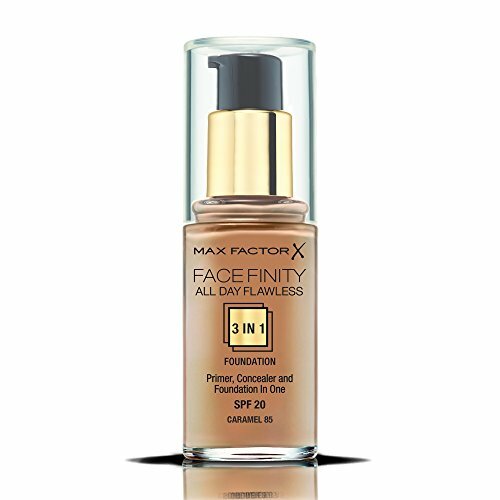 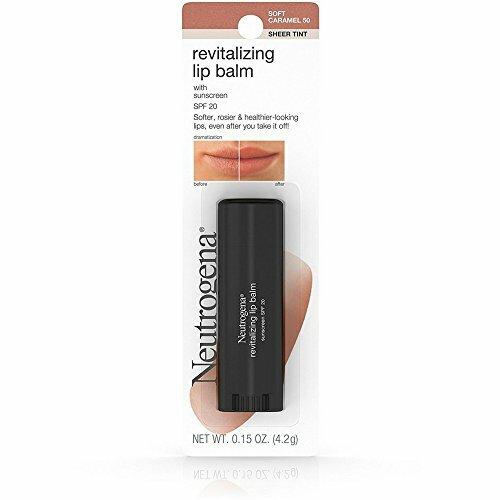 This is a perfect blend of skin care and makeup that hydrates skin and softens fine lines with a sheer hint of color for a healthy, dewy glow. 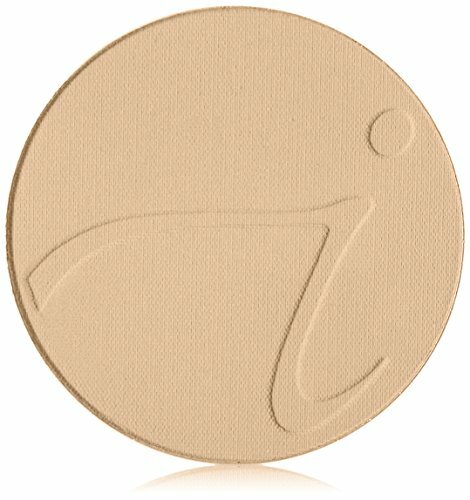 It is perfect for all skin types, including sensitive ones.